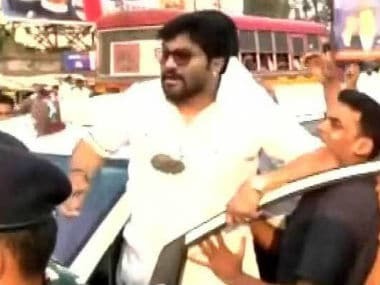 Asansol: Union Minister Babul Supriyo was on Wednesday attacked with bricks allegedly by Trinamool Congress activists when he was on way to a police station to stage a protest against the arrest of some BJP workers. "I was going to the police station to secure release of some of my partymen. I was hit with bricks and windowpanes of my car were damaged by TMC workers," Supriyo, Minister of State for Heavy Industries and Public Enterprises, alleged. "They also showed black flags. I don't know why the police allowed the mob to come near my car," he said. Video footage of the incident showed Supriyo standing on the footboard of a vehicle and a stone landing on his chest. BJP sources said the Union minister received injuries in the attack. LN Meena, police commissioner of Durgapur-Asansol, said BJP supporters had planned to 'gherao' the house of TMC leader and minister Malay Ghatak situated in the Asansol Uttar Police Station area when the trouble began. 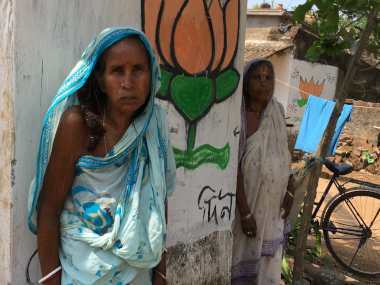 According to sources, BJP workers were prevented from moving towards the residence of Ghatak which prompted them to proceed towards the Asansol Dakshin Police Station. 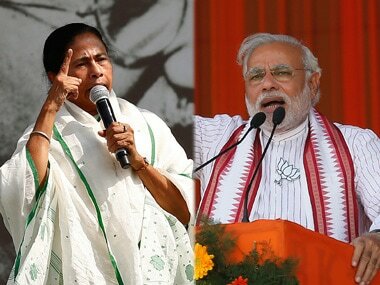 A clash ensued between the supporters of the BJP and the TMC when the saffron party workers were proceeding for the protest. In all, 57 persons have been arrested in connection with the incident, Meena said. Affirming that that they have the right to stage protests, Supriyo claimed BJP workers were beaten up by the TMC men. State BJP president Dilip Ghosh said his party had on Tuesday protested against cow smuggling in the area when they were beaten up by TMC workers. 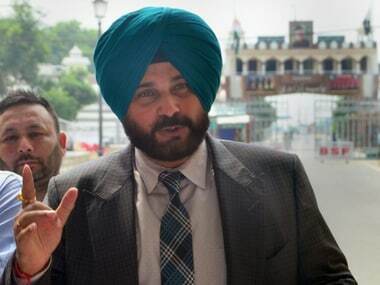 Some BJP workers were also allegedly picked up by the police whose release Supriyo wanted to secure. 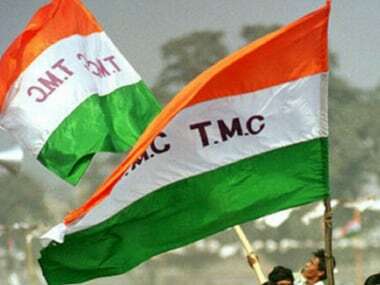 Local TMC leader Shivdasan said the BJP workers should have lodged protest with the administration instead of deciding to hold an agitation in front of the minister's house.